189 acres of Soy Bean Field is located right of I-35 in Milford, TX only about 45 miles south of Dallas. Hardwood treeline on the North end with sparse to heavy tree lines around the remainder of the borders. This is a giant field with tons of space for everyone. Lots of native sunflower and perimeter will be broadcast with a sunflower/milo mix. Three Curl Lease Connection has some of the best wing shooting properties located in Texas. We have thousands of acres of land, in the middle of the central flyway, available for private or group dove leases. 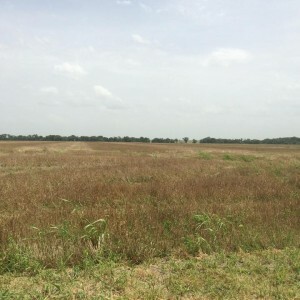 Our properties consist of milo, sunflower, and wheat fields most locations are within 30 minutes of DFW. Proper wildlife management and conservation is very important to us to ensure the preservation of the land for the future. You never have to worry about over crowded dove leases again. No more showing up to a dove field open morning to be greeted with hundreds of glowing tail lights with only one acre per hunter to hunt. Three Curl Lease Connection has your next private or group lease at a very affordable price.